I love visiting Greece and its islands although I've only visited an handful but someday I'd love to visit Paxos. The smallest of the Ionian islands, Paxos lies just south of Corfu and is only 7 miles long and 3 miles wide. 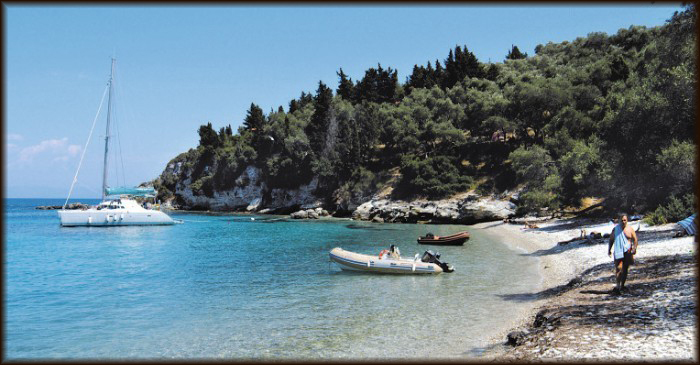 Although Paxos is literally covered with olive trees, it also has many wooded areas that are ideal for walking, and yet Paxos has over 30 beautiful beaches to choose from too. Fish stew from Paxos is this months recipe from the Sunvil Supper Club which they started a little while ago, designed to give you a taste of different country's cuisines. You can download this and other recipes, so have a look and cook yourself into the holiday mood. I think you'll agree, Paxos certainly looks beautiful. 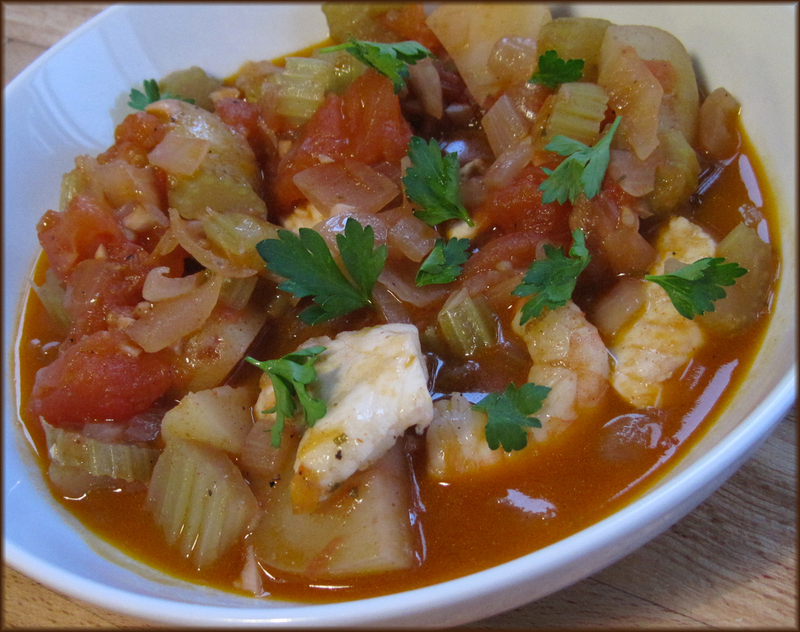 The fish stew with sea bream, prawns, tomatoes, celery and potatoes was delicious. Easy to make and perfect served with some nice crusty bread. Sunvil is a specialist independent travel company with 40 years experience arranging holidays to a wide range of fantastic destinations, including of course, Paxos. This is a sponsored post. All words and thoughts are my own.